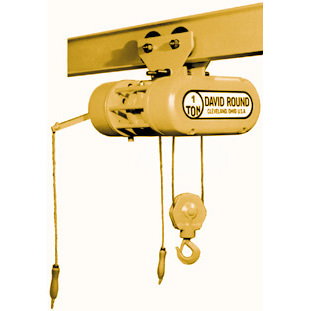 David Round’s electric wire rope hoist creates additional overhead lifting space by requiring as little as 16″ of beam-to-hook clearance (headroom). 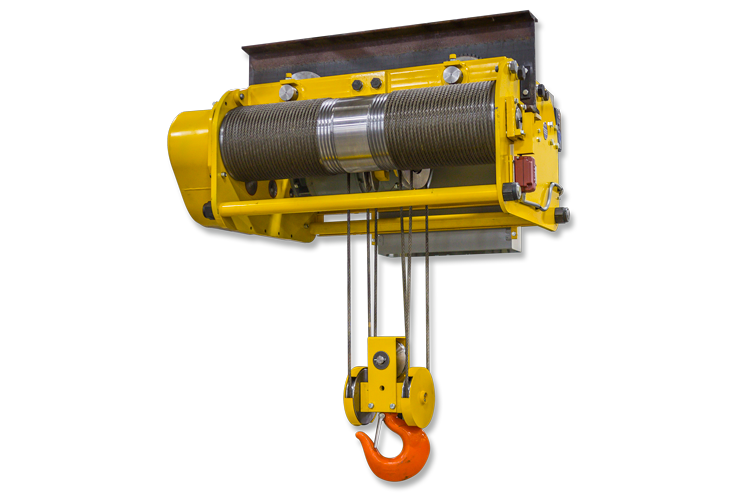 Single and two-speed lifts available from 12 to 50 feet per minute. 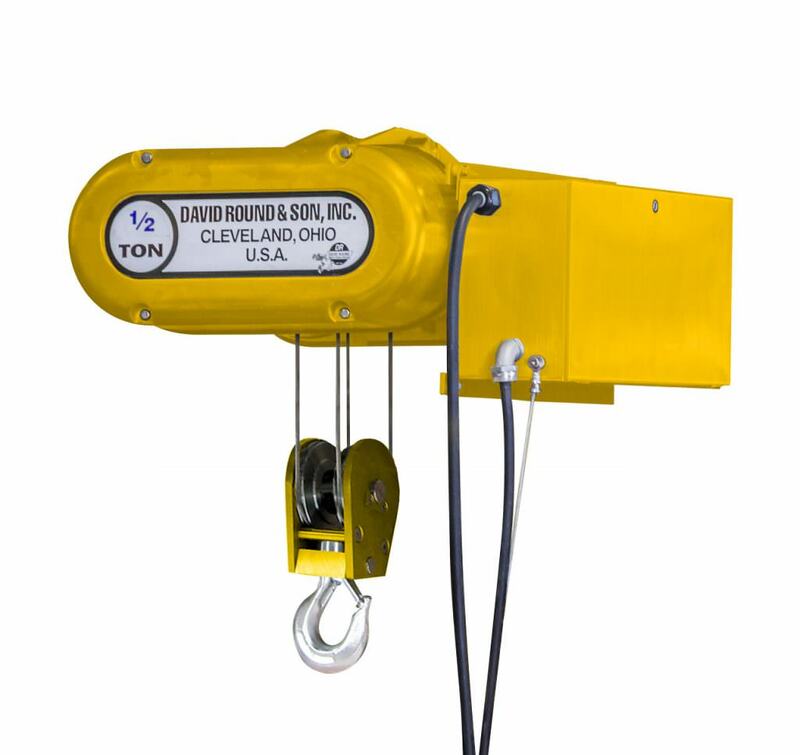 Standard lift heights are from 20 to 100 feet. Standard and custom options are available. Meet critical application requirements with custom engineered solutions. 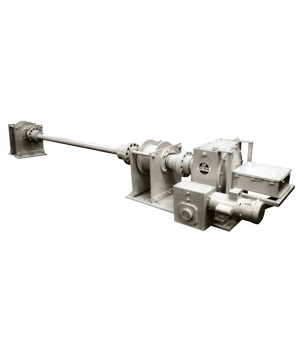 We can design a stainless steel version for cleanroom or corrosive environments. 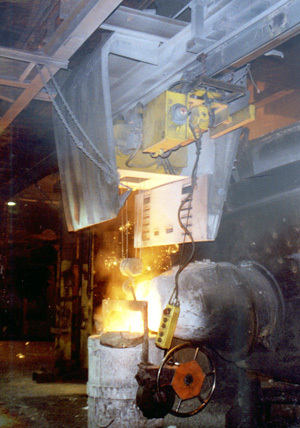 All products are available in Stainless Steel and Made in the U.S.A.